In Need Of A Geriatric House Call Dentist Manhattan Relies On? Access to consistent dental care for adults 65 and over can become difficult if they have limited mobility and\or have multiple health problems. 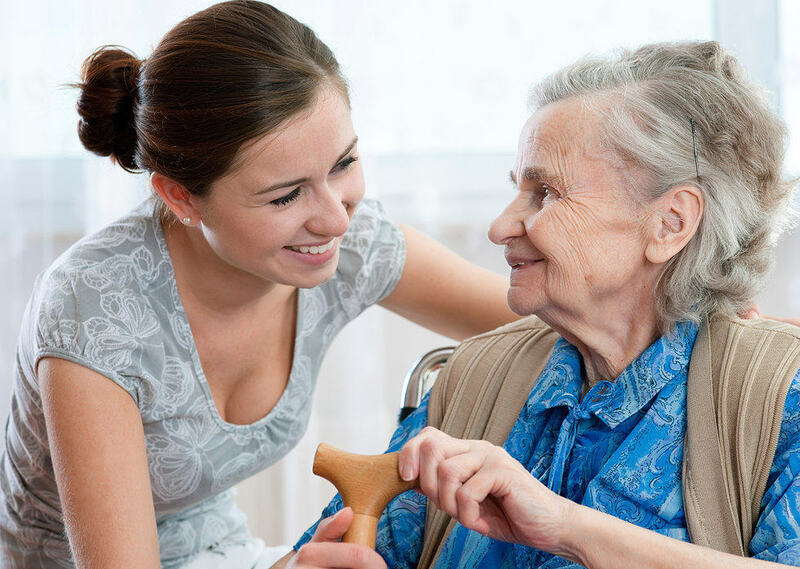 If you or a loved one needs geriatric dentistry in Manhattan but have difficulty leaving your home or apartment, a house call dentist Manhattan relies on is available to provide gentle and compassionate dental care. Advanced age carries increased risk for a number of oral health problems including, but not limited to: dry mouth, (caused by medications), root decay, gum disease, and tooth loss. Seniors who wear ill fitting dentures may be prone to additional oral health problems. A Manhattan geriatric house call dentist makes accessing dental care convenient. What services does a house call dentist Manhattan provide? Re-cement a crown or bridge on solid teeth that fell out. Dr. Kauffman is a dedicated and experienced geriatric dentist with over 30 years experience. She is the dental director at 3 nursing homes and is on staff at Lenox Hill, North Shore LIJ, and Mount Sinai Hospitals. Dr. Kauffman coordinates with caregivers, home health aides, primary care doctors to obtain a complete medical history of each patient. When it comes to a house call dentist Manhattan trusts, you know that you can rely on Dr. Kauffman to provide convenient, trustworthy, compassionate, and experienced dental care. She coordinates with caregivers and family members so that they may be present during Dr. Kauffman´s vist. Click if you are interested in learning more or ready to schedule a consultation today.